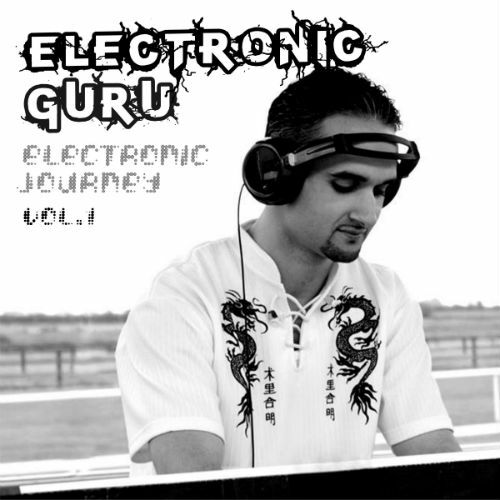 Producer and DJ Electronic Guru (Steven Lakatos), who is originally from the Czech Republic, was first introduced to the house music scene when he was twelve years old. After making his first appearance in the clubbing scene In Prague and being the youngest DJ around, he earned the name “DJ little Steve”. He quickly became a well-known name in the centre of Prague’s nightlife. In 1998, Steven moved to Canada with his family and was introduced to a larger genre of music; this opened his eyes and broadened his horizons. Steven is currently living in Dublin,working on new projects,played at night clubs and festivals in Czech Republic,Canada,Ireland and he is signed to Redbox Records. 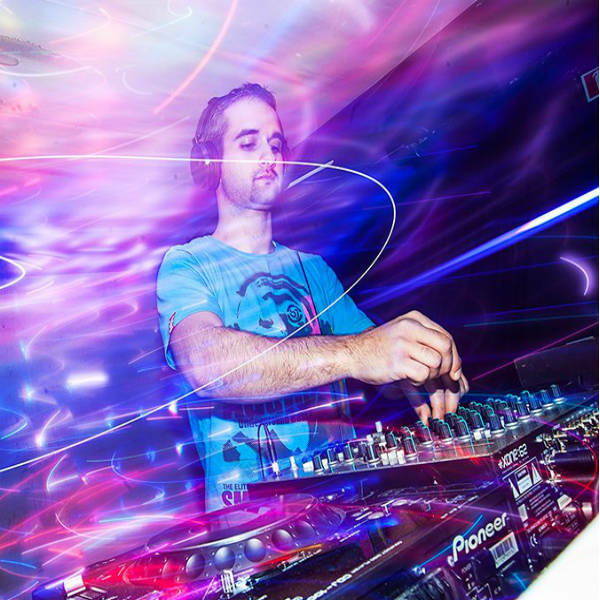 Sticking to his first love, Steven keeps an “underground” sound in all of his tracks,with a deep rooted tune and exploding percussion, this tech house sound contains a somewhat hypnotic groove that will get you moving. Steven's sound tracks are quite progressive which allows you to connect with the sound and follow the beat neatly.